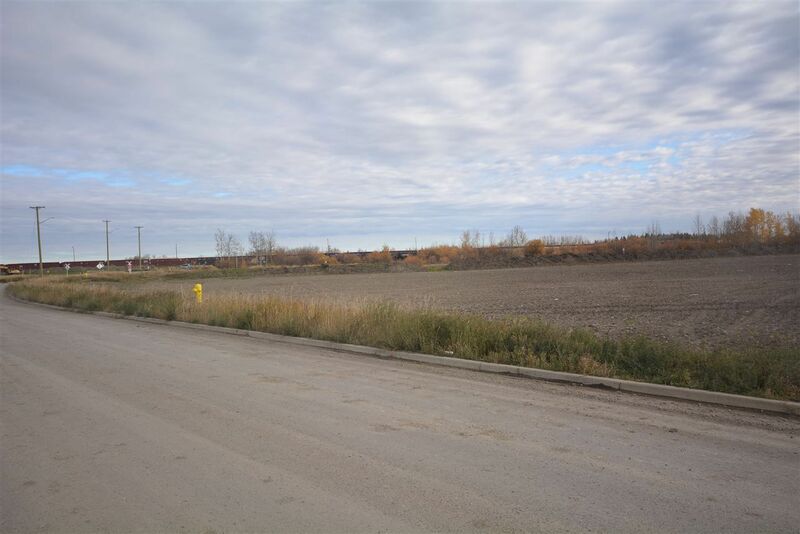 6.275 acres of heavy-industrial land with access to the East By-pass Road. 6.275 acres of heavy-industrial land with access to the East By-pass Road. Adjoining active rail line used by CN Rail, and buyer would have to make application to CN Rail to develop rail service. All city services at lot line, pavement, curb and gutter in place. Land is cleared and leveled. Last opportunity in today's market for serviced heavy-industrial land with adjoining rail line. Taxes to be assessed (recently restructured land parcels).